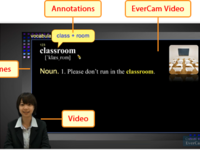 EverCam is a fast, easy-to-use screen recording and editing software. 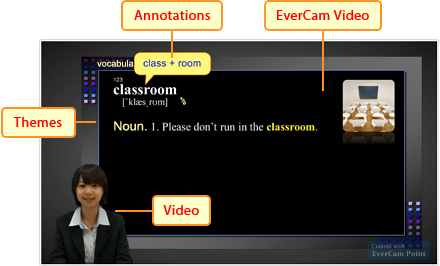 Simple, yet powerful, EverCam allows everyone to make professional-looking courses. 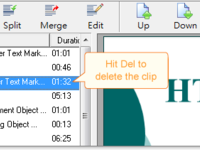 Come check us out to see how easy it is to begin making e-learning videos!